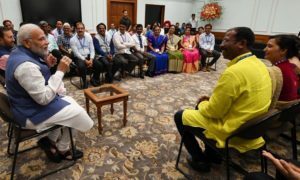 Over 100 countries observe Teacher’s Day on various dates around the world. World Teachers’ Day is celebrated on September 7. However, Teachers’ Day is celebrated on different dates by different countries. Since 1994, World Teacher’s Day has been celebrated worldwide on the 5th of October. 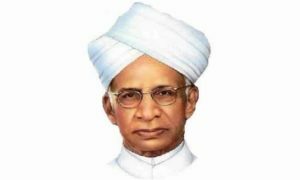 Teacher’s Day in India is celebrated on the 5th of September, in the honor of Dr. Sarvapalli Radhakrishnan, an academic philosopher and the second president of India. 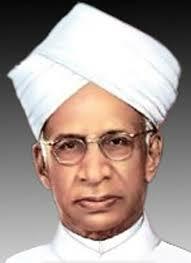 Dr Radhakhrishnan believed that “teachers should be the best minds in the country”.